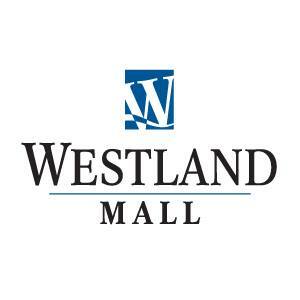 You are invited to shop, dine and enjoy a wide variety of name-brand stores, specialty boutiques, restaurants and service providers including Marshalls and CEC Theatres at Westland Mall. We are located at the intersection of Highway 34 and S. Gear Ave. in West Burlington, Iowa. Westland Mall is private property. In order to provide a safe, secure and pleasant environment, Westland Mall requests your cooperation in complying with the following “rules of conduct” to be followed by all patrons. Westland Mall is for shopping. Treat others as you like to be treated. Appropriate behavior does not include fighting, harassment, offending others or provoking confrontations or disruptive conduct of any nature. Shouting, making loud noises or using indecent language. Playing loud music other than what the center provides. Defacing, damaging, or destroying any property belonging to the center, its patrons, or its tenants. Assembling in a manner which disturbs the public peace. Allow others to shop safely and comfortably. Do not block access to store entrances, center entrances, and corridor or parking areas. Please walk; do not run. Skates, skateboards, rollerblades, heelys or similar items are prohibited inside the center. Secure bicycles at bike racks at the six entrances. Riding bicycles or any motorized vehicle in center is prohibited. Please use our benches and chairs for sitting. Do not bring animals and/or pets in the center except for registered aid animals, such as seeing eye dogs. All trash must be placed in proper trash receptacles. littering will not be tolerated. Weapons of any type are not permitted on center property. Observe all federal, state and local laws. Alcoholic beverages and their consumption is restricted to licensed establishments only. Please dress appropriately and observe all health codes and local laws. Clothing should not be worn which is obscene or offensive in nature. Smoking, vaping or other similar activity is only permitted in designated areas.  Please visit the center management office to request permission to take photos, videotapes or make audio tapes of or on center property or store fronts. without prior, written permission from center management, no such activity is permitted. Distribution of literature, solicitation, demonstrations, and special promotions or using the property for any purpose other than shopping is prohibited without prior written permission from the center. If permitted by law or if you have any questions please visit the center management office for more information. When the center and stores are closed, please leave. Please do not park or loiter on the property after closing. Unauthorized vehicles parked overnight may be towed at VEHICLE OWNER’S EXPENSE. Please follow these rules of conduct. Thank you for your cooperation in complying with the center’s code of conduct. Violators of this posted code of conduct will be asked to leave for a specific period of time, you may also be subject to prosecution for violation of applicable laws or ordinances. If you have any questions regarding the center’s rules of conduct, please call the center’s management office at 319-753-2891.